Today we're going to talk SHOES ! Summer shoes are light , colorful and edgy ! اليو سنتكلم عن صديقة المراة ... الاحذية ! احذية الصيف يجب ان تكون خفيفة و ملونة و مرحة و كذلك على الجريئة بعض الشيء. 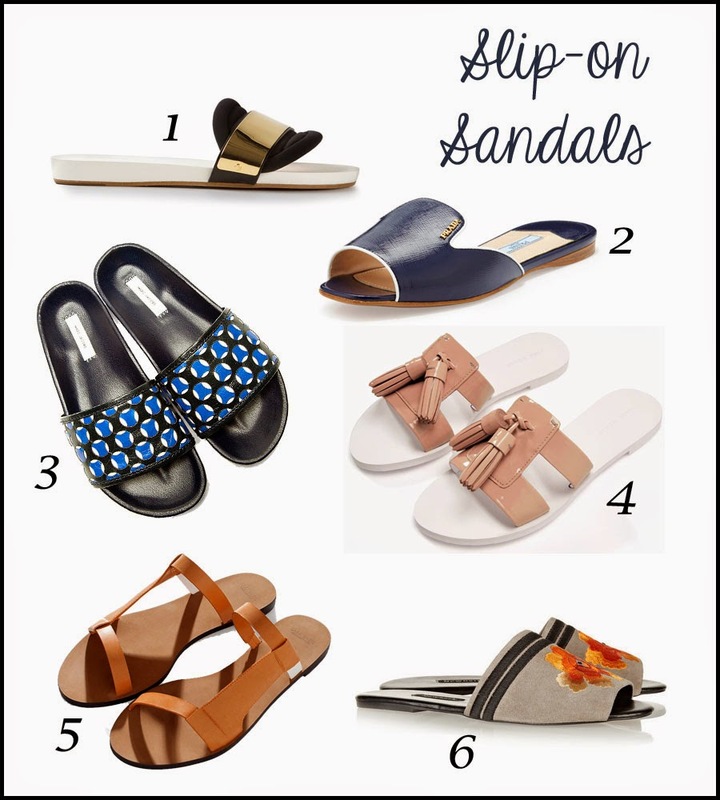 I love slip-on sandals , they're light and open and look great with abayas ^_^ . خفيفة و مفتوحة و مريحة و مناسبة جدا مع العباية .. حبييتها ! 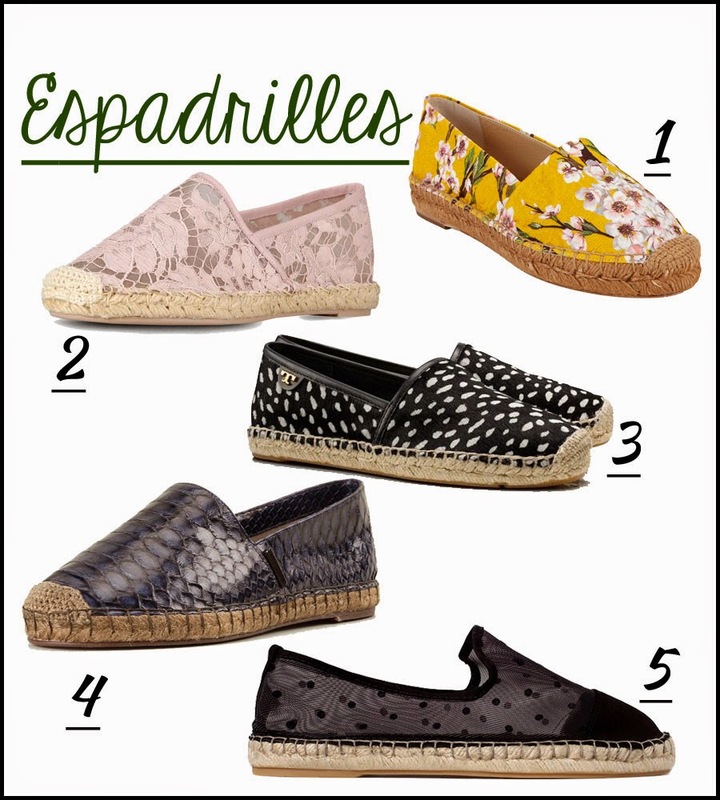 Those jute-soled espadrilles are lightweight , casual and comfy . perfect for summer . كل ما اشوف هذا النوع من الاحدية اتذكر الصيف و البحر و الرمل , فهي خفيفة و مريحة وكاجوال . I love stilettos , and platforms , but i can't wear them for more than an hour ! That's why I'm beyond happy that chunky heels are back , love them ! I bet you noticed that i love comfortable shoes ^_^ , what about you? what are you favorite shoe trends for spring and summer ?